Modern medical careers combine the stresses and demands of professional life (patients, their families, and the ever-present threat of legal challenges and complaints) and the pressures of interpersonal relationships both at home and at work. During training, the demands of work on top of the need to pass examinations and complete research and audits can be overwhelming. Individuals respond differently to pressure and in a variety of ways. 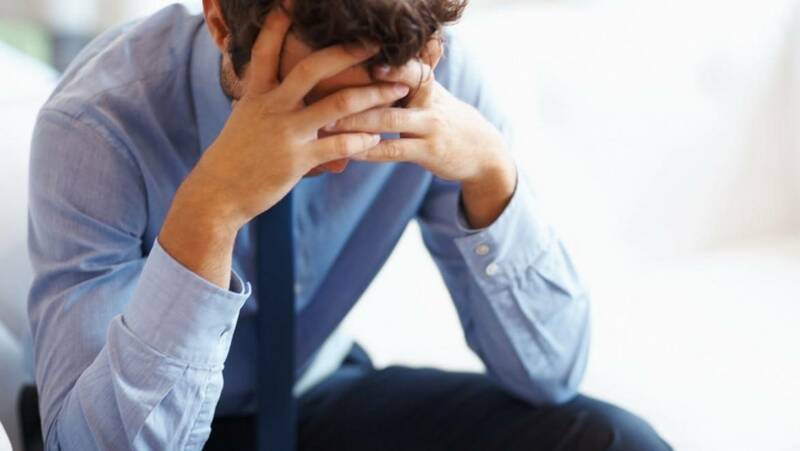 While some exhibit resilience and are able to focus under pressure, others might feel lost, disconnected and stressed. According to the Medical Council, the number of referrals to the Health Committee is rising. Doctors are not immune to mental illness and in some aspects, can be more vulnerable. According to the UK Department of Health (Mental Health & Ill Health in Doctors, 2008), research suggests that doctors have higher rates of mental disorders than the general population. Problems with alcohol, drugs and depression are particularly common. Up to 7% of doctors will have a substance use problem during their lifetime. Suicide rates have also increased, particularly in female doctors. 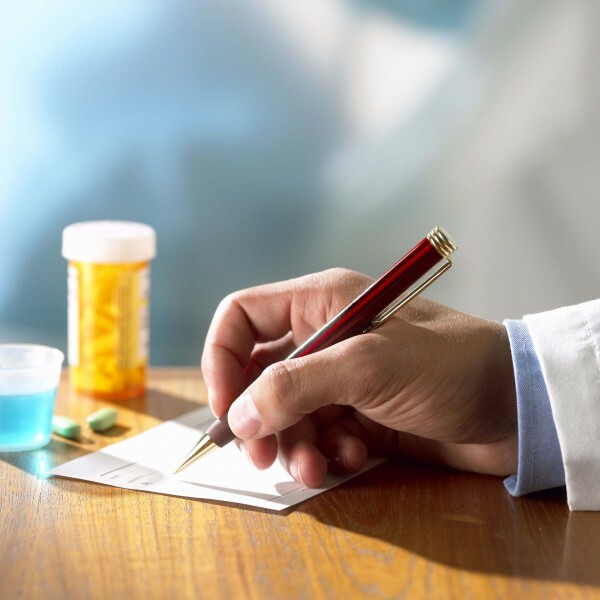 Doctors’ access to prescription drugs plays a part in their risk of substance use and suicide, as well as making it easier to treat themselves rather than seeking appropriate channels of help. 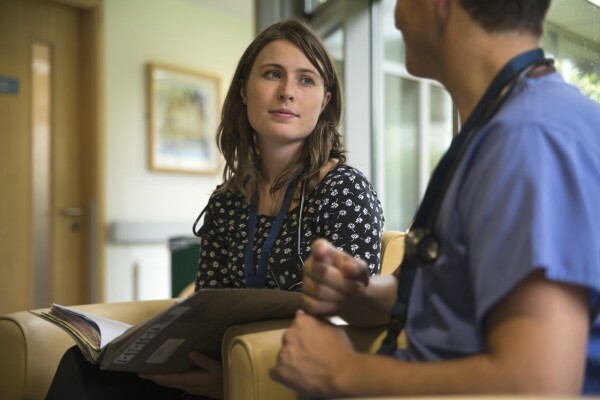 Research in Ireland and internationally indicates that doctors do not access the same supports or in the same way as non-medics in relation to mental and physical health care. Doctors feel immense pressure to ‘not give in’ to ill health and do not take time off when they are unwell (known as ‘presenteeism’). In an Irish study of GP trainees’ attitudes to self-health care, 61% of whom worked in hospitals, nearly half (49%) admitted to neglecting their own health. Doctors can find it more difficult to access help either because of practical (time, access, available confidential resources) or psychological issues (fear of consequences, shame) which in turn leads to availing of self-care and self-medication routes. Doctors are more likely to talk to peers or family members about problems and not to seek the help of professionals. When they do seek professional help, then confidentiality is paramount. Doctors generally tend to be perfectionists, overly conscientious, approval seeking, and need to be in control. They may be self-doubting and uncomfortable with praise. While these qualities may be good for patient care, they are counterproductive to optimal management of one’s own health. Generally speaking, our body tells us if there is a problem. The body will send us messages that something might be off track and it is important to listen to these cues, and consider that they may be more than the normal reaction to sleep deprivation. The importance of a healthy mind in maximising the benefits of a healthy body cannot be underestimated. Have a look at Dr Dan Siegel’s Healthy Mind Platter for further information and advice. We encourage doctors who experience harassment or bullying to make use of their employing organisation’s policies and procedures around such behavior. Many employers now have formal and informal avenues for seeking support and advice. Your Medical Manpower Manager or a human resources (HR) professional can advise you on the appropriate steps to take. Where such supports are unavailable, a confidential discussion with a peer or colleague who is not involved in the situation may also be helpful.